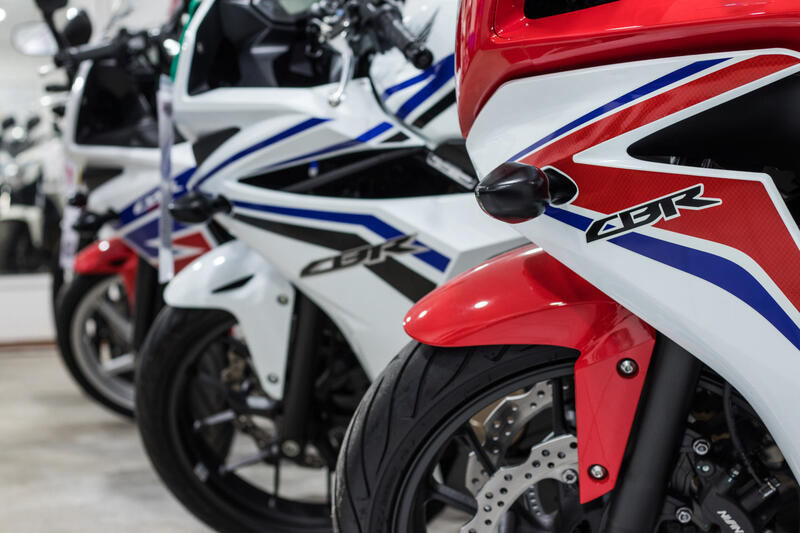 Welcome to Kent Motorcycles, the South East's No.1 Honda dealer. 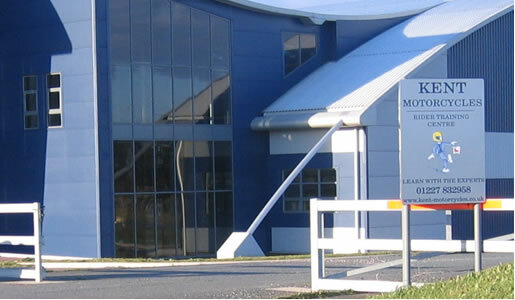 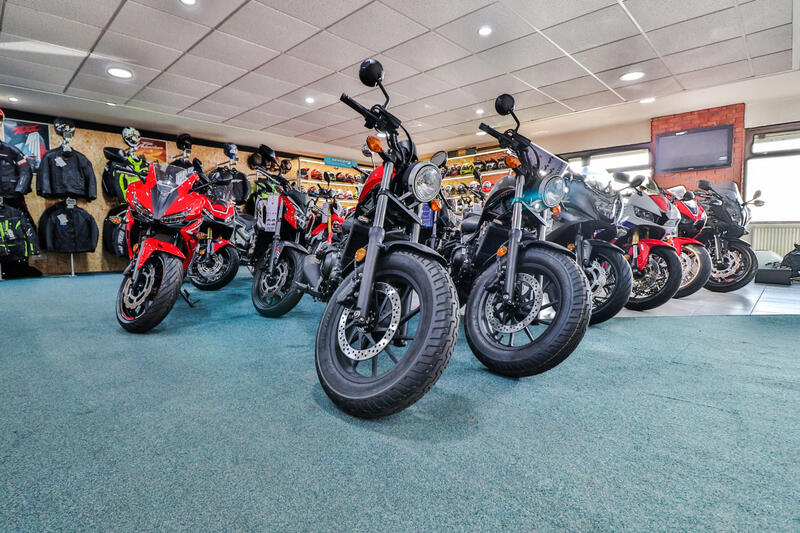 Kent Motorcycles was established in 1990 and more recently our purpose built Showroom, opened during 1998 and is situated on the A2 halfway between Canterbury and Dover. 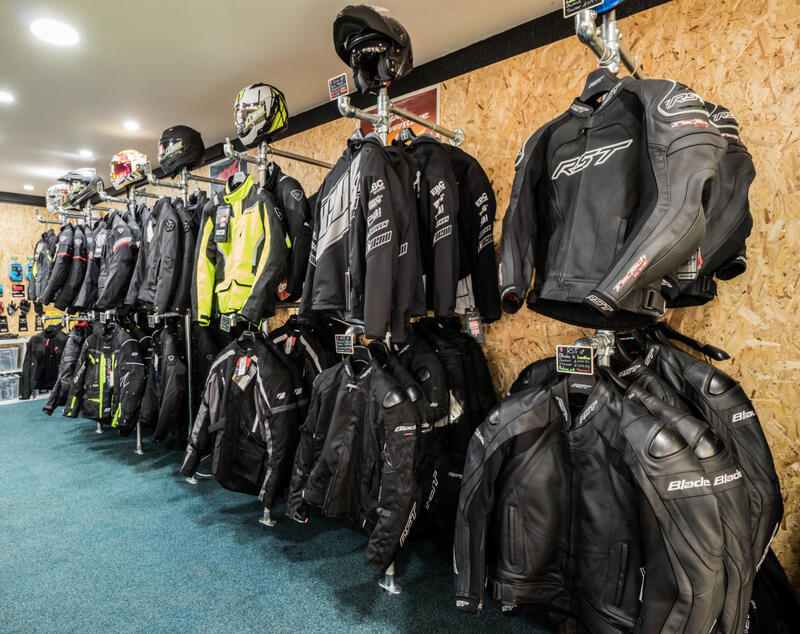 Excellent facilities are on hand, including new and used bike sales, rider training, clothing, accessories and superb up to date Workshop with factory trained technicians. 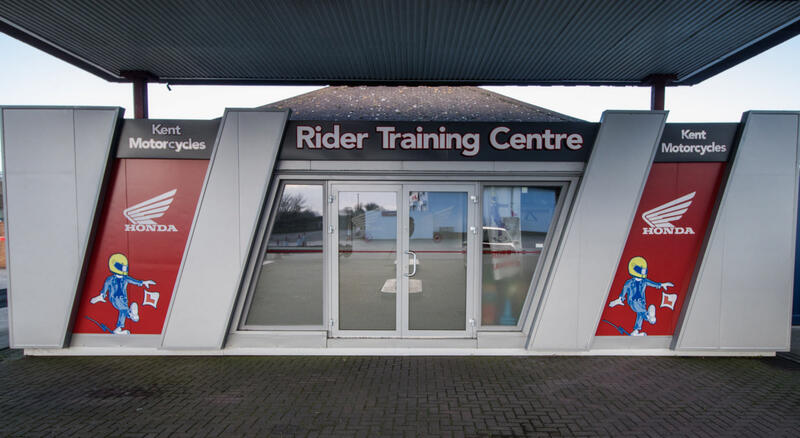 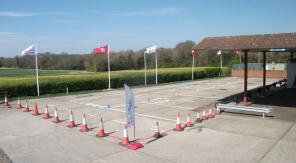 We run two extremely successful Rider Training Centres at Barham Canterbury and Manston near Ramsgate with first class instructors and a course to suit all levels of ability. 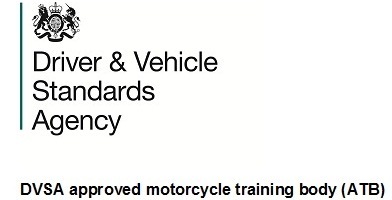 Kent Motorcycles Rider Training is very proud to announce we are one of the fully authorised Honda Approved Training Schools in the UK. 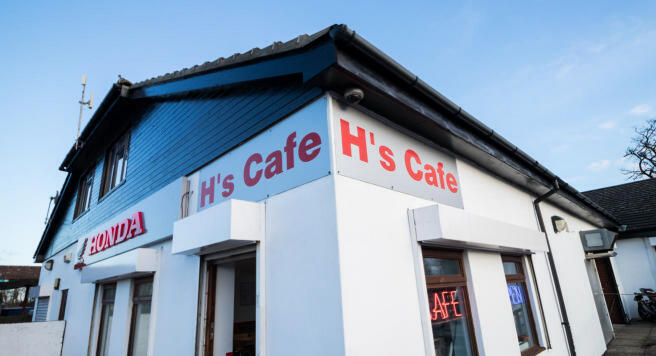 At our Canterbury showroom we also have the superb H's Cafe which serves great food seven days a week and is fast becoming the place to be for bikers from all over the south east. 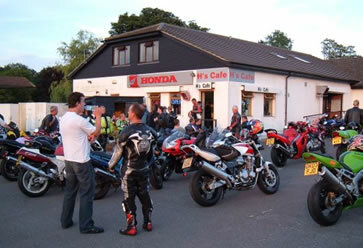 Between the months of March and October the cafe reopens from 6:00pm to 9:00pm for the famous Wednesday night meeting.